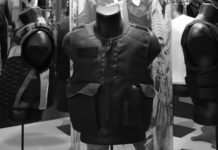 The defense committee in the British House of Commons said Monday body armour shortages and in key protective items could hurt British troops in Iraq. The committee’s report on the lessons of the conflict called the Iraq operation a military success, but that troops had to cope with hurried deployment and inadequate supplies, the BBC said. 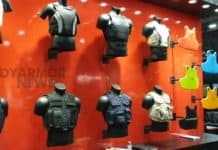 The lawmakers said enhanced body armour is an example of shortages in critical equipment and that it’s “alarming” that a full system to track equipment once in the war zone will not be running for another five years. The committee also said the there were “serious shortcomings” in the supply of nuclear, biological and chemical protection equipment. 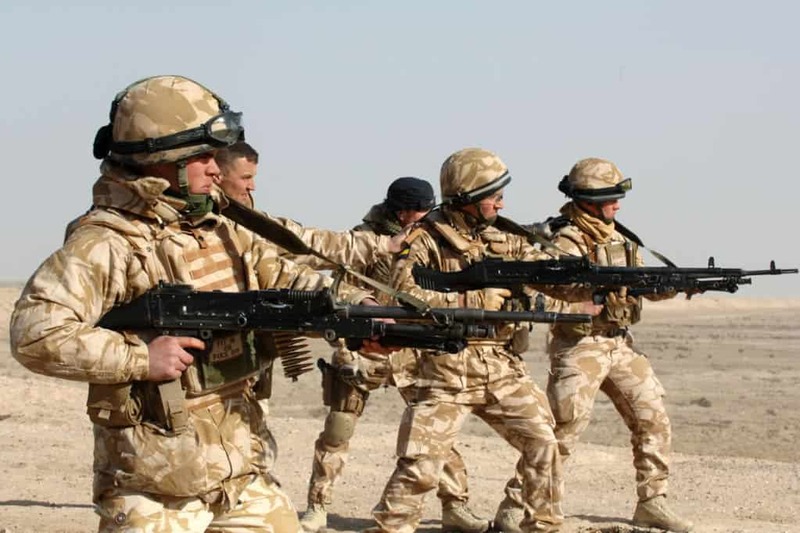 The report criticized British lawmakers for a “misjudgment” for not planning enough for the rebuilding of Iraq. Shortly after the war ended, it was a mistake not to have protected key buildings and infrastructure other than oil wells, the report said.